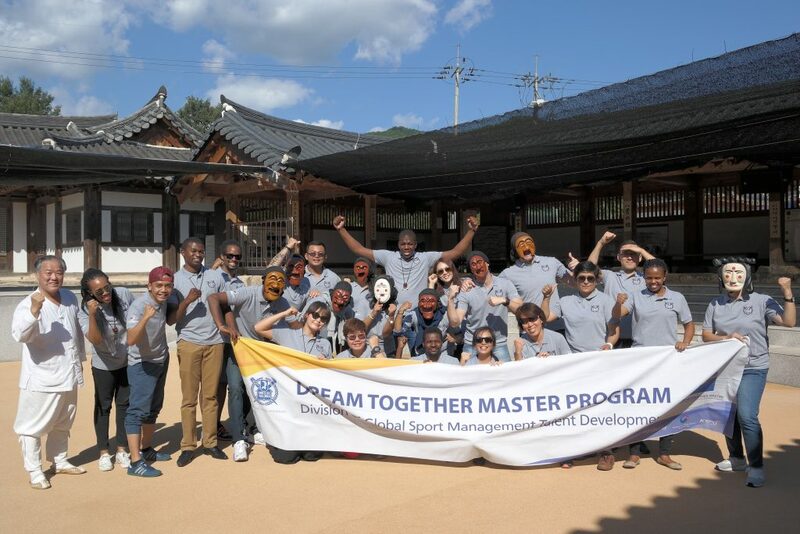 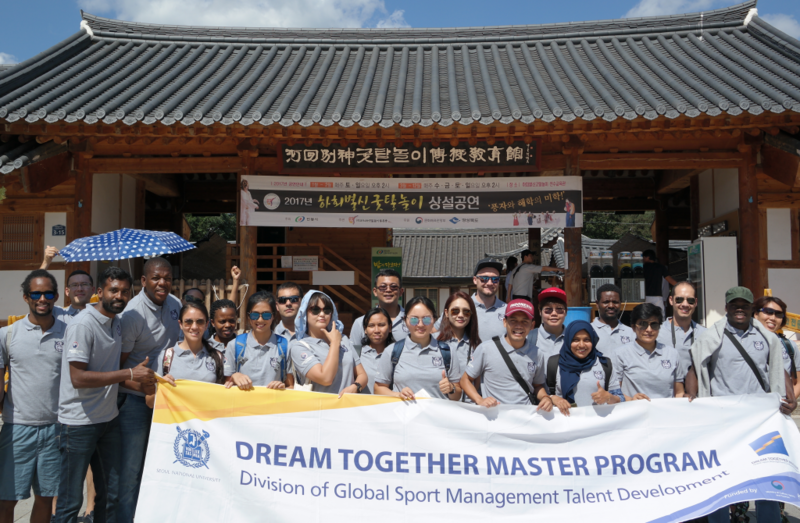 Dream Together Master Class of 2019 went for a Korean Culture Experience Tour with staffs of DTM on September 1st, 2017. 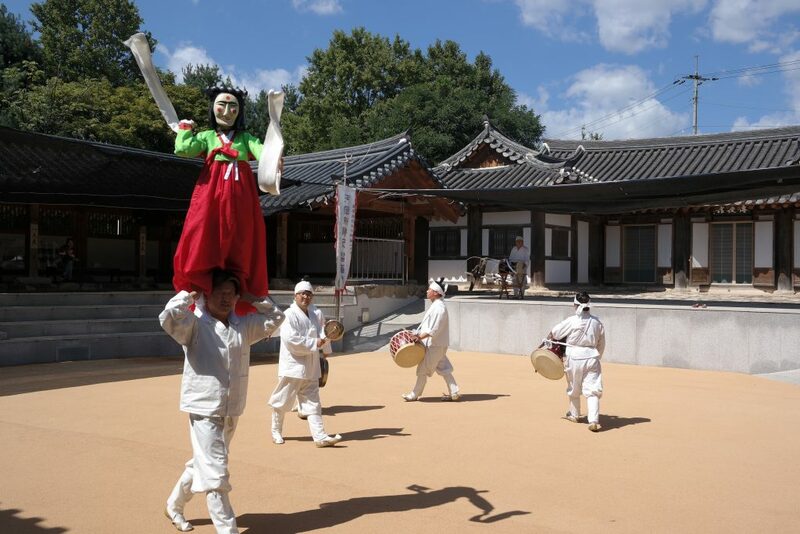 To understand Korean history and culture, they visited Hahoe Folk Village, Andong. 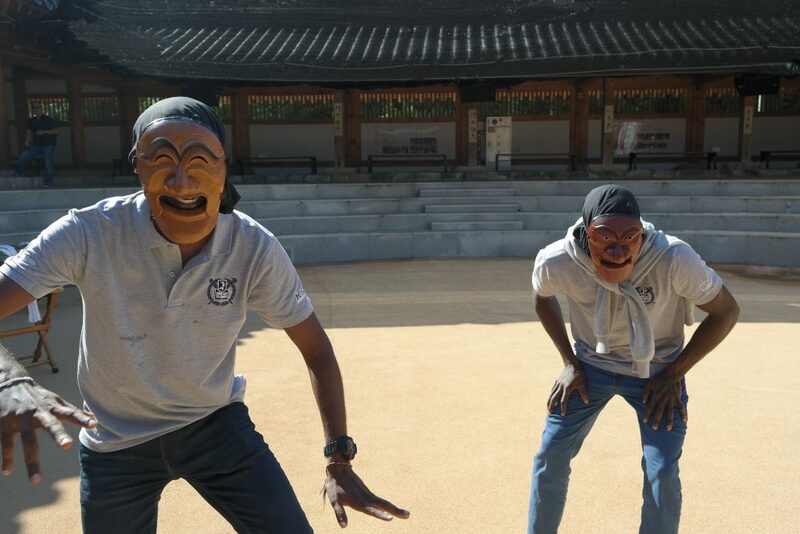 A tour guide led the students on a tour through the village, and the students had a chance to watch Hahoe Byeolsingut Tallori, a traditional Korean mask performance. 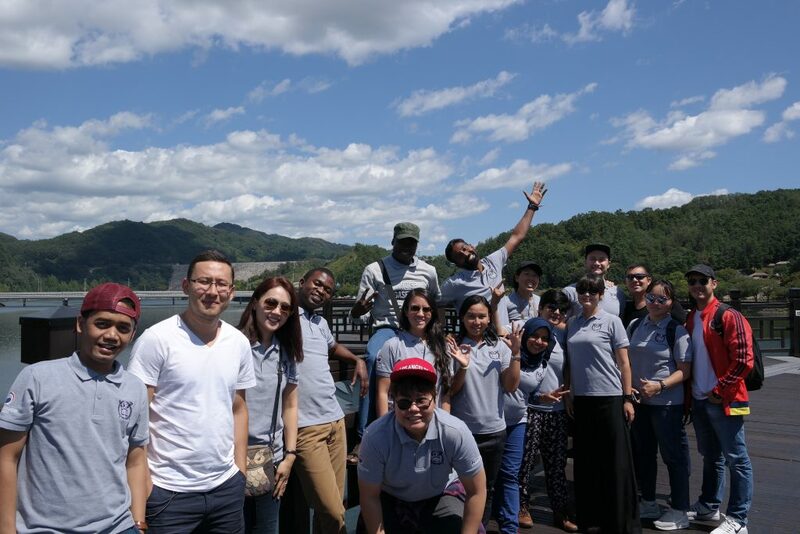 Tour Destination: Hahoe Folk Village, Andong.